When the gardening’s done, sit down and relax with the Catania Collection. Made with comfy, detachable cushions, it’s also the best place to admire the day’s work. Catania is a considered design. 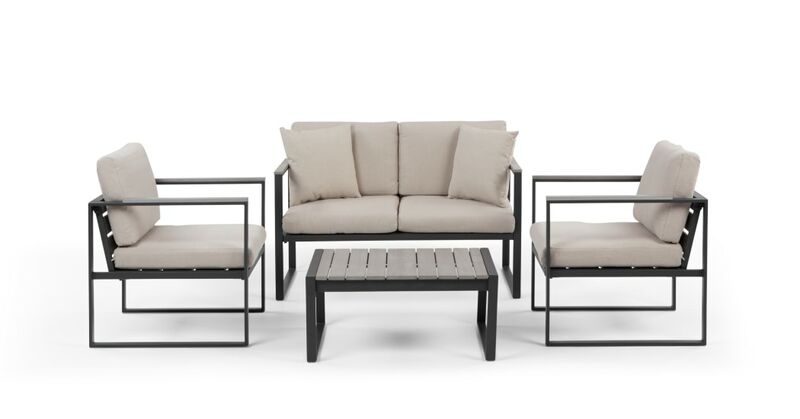 The lounge set is perfect for big or small gatherings. It's built to endure the weather too - just remember to cover it or take it inside during heavy rain.